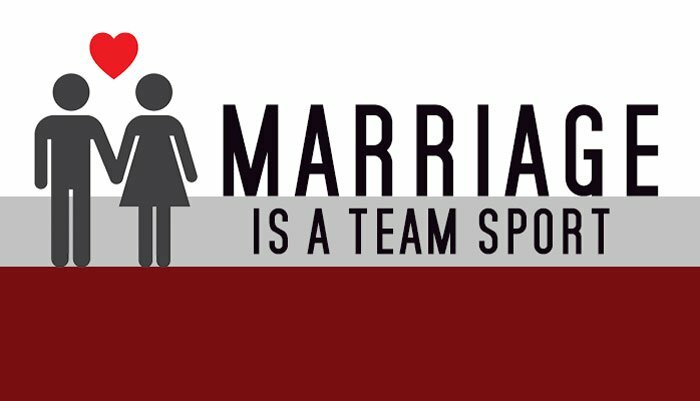 Marriage is a team sport. 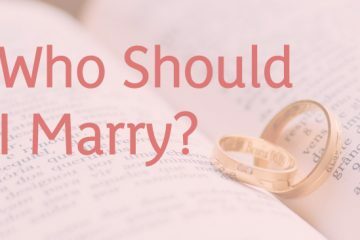 Many married people charge into marriage believing that their love can and will solve anything: “It’s us against the world.” When you are young and more naïve, these ideals almost seem to work, at least for a while. Then life throws you some circumstances that are bigger than the two of you. I want to show you a real team approach to marriage. By the end of this article I hope you’ll clearly see the need for a team of people to consult, put a team together, and know how to contact these people within ten minutes’ time. When you are able to do this you have created a ten-minute marriage team. Why? Because when you need help, you usually need it right away. Crises tend to give you very little warning. If you can gather the experts you need in minutes, you can get immediate feedback on the circumstance you face. Each team member has his or her function. Combining these strengths makes you a formidable opponent to crisis. Suppose you are clicking along on your ten-minute marriage principle. 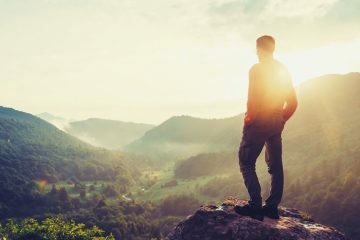 You and your spouse are experiencing a real connection on a daily basis. You, your marriage, even your children seem to be doing life better. Then it happens. There’s no telling what it could be. It could be a call about an accident, disease, even a death of a family member or friend. It could be a personal crisis for you, your spouse, children, extended family or friend’s life. It could be a financial crisis in your life. It could even be about positive things that can happen like selling a piece of property. Having something positive like your son or daughter going to state for their sport in two weeks is both good and perhaps a difficulty for you. Crisis by definition happens to all of us during our life. I recently met a man who had very few crises in his life, then ‘Whammo’, he had several in a row. These events, be they positive or less than positive, will impact your marriage. How severely they will impact it and over what period of time can largely depend on if you have developed your team.